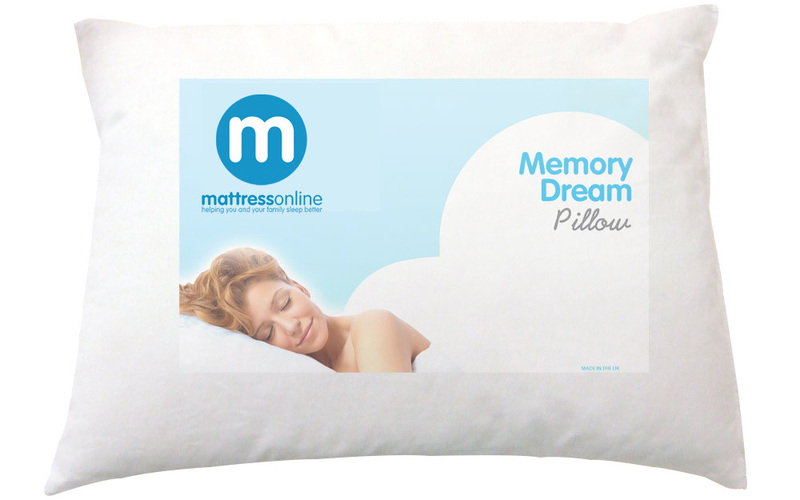 The Memory Dream Pillow is ideal for those who are looking for comfortable and supportive pillow but without the requirement for the full anatomical contoured support. The Memory Dream is constructed with memory foam visco elastic: a material is temperature-sensitive, moulding to your head and neck. This provides the perfect contour and support, minimising the pressure points for a fantastic night's sleep. The Memory Dream is a firmer feel pillow that offers fantastic levels of support without needing the contour shape. The Dream is a large pillow in both width and depth and is suitable for all. It is not in real memory foam, it doesn't adapt to the shape and there was no way to return it because it was unpacked.